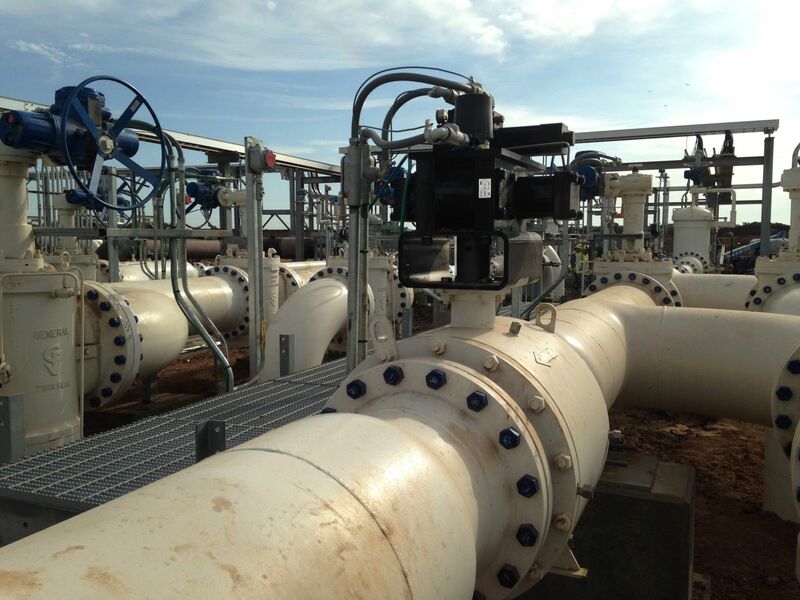 Dixie Pipeline Company plans to expand the westbound transportation capacity of its pipeline system to Mont Belvieu, Texas. The project, which would involve the addition of pumping horsepower and related infrastructure, will increase capacity from 58,000 bpd to 90,000 bpd. The expansion is scheduled to come on-line in March 2019. Dixie, an affiliate of Enterprise Products Partners, is undertaking this expansion in response to increased shipper demand for westbound transportation services to the Mont Belvieu market. The incremental capacity will be made available to all shippers under Dixie’s currently applicable tariffs.